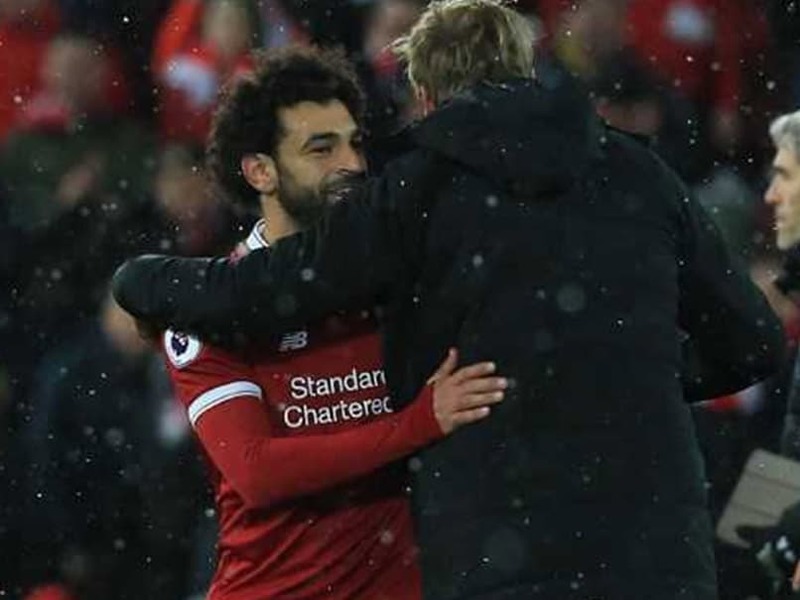 Klopp believes Salah, 25, has time on his side to succeed Messi and Real Madrid rival Cristiano Ronaldo, both now in their thirties, as the world's best player. Liverpool manager Jurgen Klopp believes comparisons between Mohamed Salah and Barcelona's five-time Ballon d'Or winner Lionel Messi are premature, but that the Egyptian is on his way to one day becoming the best player in the world. 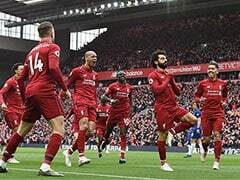 Salah's stunning season continued with a four-goal haul in a 5-0 thrashing of Watford at Anfield to take his tally for the season to 36 on Saturday -- the most goals ever scored by a Liverpool player in their debut year at the club. Messi showed why he is still widely considered the world's best by scoring his 100th Champions League goal in tearing Chelsea apart in a 3-0 win on Wednesday. 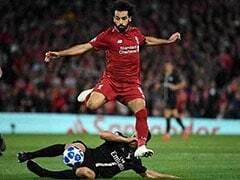 But Klopp believes Salah, 25, has time on his side to succeed Messi and Real Madrid rival Cristiano Ronaldo, both now in their thirties, as the world's best player. "I think Mo is on the way (to being the best in the world)," said Klopp. "I don't think Mo or anybody else wants to be compared with Lionel Messi. He is the one who is doing what he's doing for what feels like 20 years or so." "As it always is in life, if you have the skills, you have to show that constantly, and consistently he is very good and he helps us a lot." "Conditions were difficult. 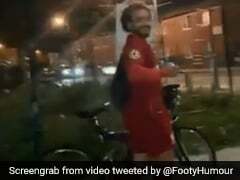 It was obviously slippery and everybody suffered, but not Mo in that situation. 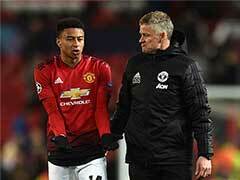 It was really special," added Klopp. Liverpool had to wait until two minutes before half-time to double their advantage, but there was no surprise who was on the end of a sweeping team move as Salah got his second of the evening from Andy Robertson's inch-perfect cross. 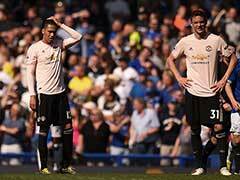 "We know we play against one of the best teams in Europe at this moment and they were much better than us," said the Spaniard. "We need to compete with the best 11 we can and it was not the best performance for us today." Salah turned provider immediately after the break when his cross was wonderfully backheeled past Karnezis by Roberto Firmino. The Egyptian made it 4-0 with 13 minutes remaining as, despite falling over, he managed to slide the ball past Karnezis. And he then capped off a brilliant personal performance in the dying seconds, thrashing into the roof of the net after Karnezis had fumbled Danny Ings' shot.